Coupon Must Be Presented At Time Of Service. Limit One Per Household, Per Visit. Not Valid With Any Other Offer. Valid Only At Participating Locations. Family Owned & Operated Grants Pass Pest Control Company. CALL NOW & SAVE! Coupon Must Be Presented At Time Of Service. Limit One Per Household, Per Visit. Not Valid With Any Other Offer. “Residential Only”. Valid Only At Participating Locations. Family Owned & Operated Grants Pass Plumbing Company. CALL NOW & SAVE! A-One Pest Control is a family-owned and operated business who understands how important it is to maintain the feeling of security in your home and business. That’s why our experts are dedicated to providing all of our customers the help they need to get rid of a wide variety of infestations. As a fully bonded, insured, and licensed company we provide peace of mind to our customers by providing complimentary pest inspections. Your home is supposed to feel like a safe place for you and your family to spend time together. But, when insects or other pests have moved it, you can be left feeling like your home is the last place in the world you want to be. As a business owner you know it is important that your guests feel that your establishment is clean and safe, they should feel welcomed and happy to share your space. However, if they see an infestation of bugs or mold, they may choose to never come back. Call A One today and ask about our monthly service plans to help keep your home pest free. Business and home owners have trusted the exceptional pest control technicians at A-One Exterminators for over 30 years. Our professional team of experts deliver cutting-edge pest control services, using only eco-friendly products. While these products are potent enough to effectively rid your home or business of any type of pest invasion you are dealing with, they are gentle to the environment and non-toxic to pets and people. Call A One Exterminators today and see why we are Southern Oregon’s first call solution to all of their pest problems. for all of your Grants Pass Pest Control Needs? 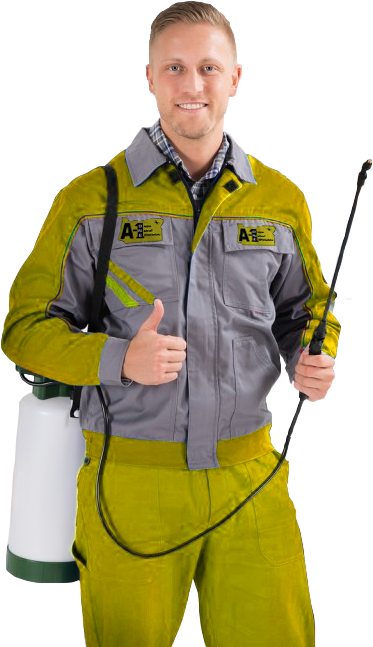 We at A-One Pest Control are proud of our reputation for delivering superior pest control services at an affordable rate. We run our business with honesty and integrity, we make sure that all of our customers are treated with respect and deliver only 100% customer satisfaction. When you work with A-One Pest Control you will find that, not only will we treat the obvious signs of infestation, we will find and eradicate the source. In fact, our well-respected Pest Control Program provides each one of our customers a custom-designed schedule for maintenance treatments, ensuring that there will not be a re-infestation. An infestation of black widow spiders is obviously a dangerous situation, but especially so for small children living in the home. Trust the professionals at A-One Pest Control to protect your home or business from all types of infestations. Our expert technicians have the training and the tools to restore the sanitary, safe, and pest-free environment that you expect! Trust the professionals at A-One Pest Control to protect your home or business from all types of infestations. Our expert technicians have the training and the tools to restore the sanitary, safe, and pest-free environment that you expect! During the last three decades residents and business owners in Klamath Falls have trusted the highly-skilled pest control experts at A-One Exterminators to deliver superior services in managing a wide-variety of pest problems. 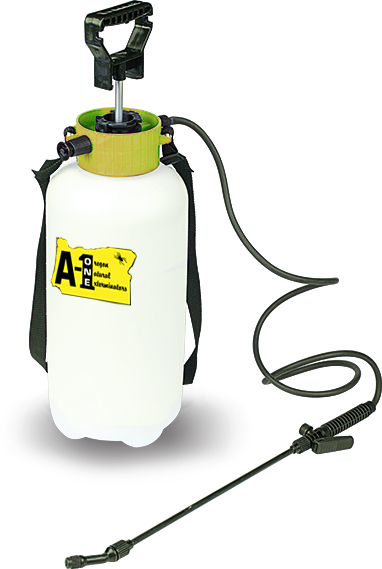 The business owners and residents of Eugene, Oregon have counted on the exceptional pest control services of A-One Exterminators for over 30 years. Our group of highly-skilled experts administer industry-leading pest control methods, and eco-friendly products. For more than 30 years residents and business owners of the Brookings area have relied on A-One Exterminators to provide superb pest control services. Our team of highly-trained professionals uses cutting-edge methods to manage all types of infestation. The team at A-One Exterminators has been providing superior pest control services to southern Oregon residents and business owners for more than three decades. We use only the most current methods for addressing infestations, and our highly-skilled technicians receive thorough training. A One Pest control is a family owned and operated company that has been serving all of Southern Orergon for over 30 years. We can provide commercial and residential pest control services to all areas including Eugene, Medford, Grants Pass, Klamath Falls & Brookings Oregon. We understand your home is the largest investment your family will make. So we want to help you keep it from becoming home to pest and rodents that can not only become a health hazard but damage your home and your homes value. Example: The average homeowner can expect to pay thousands of dollars in repair damage caused by a single termite colony. This doesn’t include the residual costs associated with lost value due to having a history of pest problems. Thats just one of many pests that can ruin a homes value. While a homes value is important, even more important is the saftey of your family. Some pests are not only dangerous to your home and it’s value but also pose serious health hazards to humans. 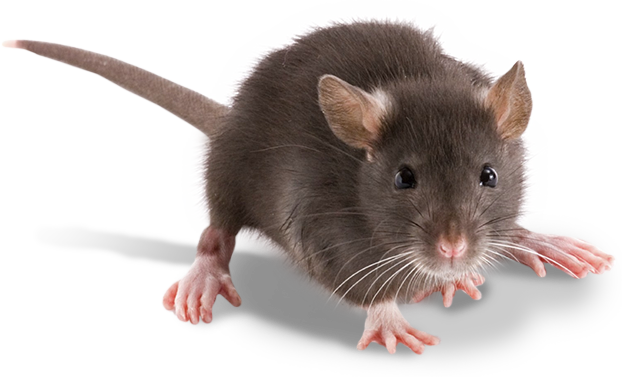 You can find information about the pest and rodents in your area at our Pest Control Services page. At A-One Pest Control we understand protecting your investment and your families health is important to you. With over 30 years of experience, as a licensed, bonded, and insured pest control company can guarantee only the best quality products and services. We believe in keeping our world green and in doing so we use products that are natural and not poisonous to humans or their animals For your peace of mind, we offer a free pest inspection. We are a complaint-free company. We specialize in pest control in Eugene Oregon, Brookings Oregon, Medford Oregon, Grants Pass Oregon, Klamath Falls Oregon as well as both the Northern California and Southern Oregon Coast. We are a member of the Oregon Pest Control Association, National Pest Control Association and Better Business Bureau. CCB # 128399.